Kotha Remalle ( in telugu: కొత్త రేమల్లె ) is a small village which is located in Bapulapadu Mandal, Krishna District, Andhra Pradesh, India.This village has 100 houses (including buildings, thatachhed houses) and living overall 500 people, (during the second world war(1939-1945)). Now the fifth new generation is growing with great ideas & ideology. Like other villages, the pond located(consists natural fishes) at the other side of the village. The people lives in Kotha Remalle (in telugu: కొత్త రేమల్లె ) mainly depends upon agriculture (i.e., all kinds of crops grown, like Sugarcane, paddy, tomoto, maize, angular gourd, cucumber, lady's finger, cotton tree, black-gram, red-gram etc..). Even though it is located 12 km distance from the city Hanuman Junction and 21 km from Nuzvid, it has all facilities and equipment. In the village there is one Primary School and one Zilla Parishad High School having overall strength 350 (includes other village pupils) pupils. Every year new pupils joined in schools from neighborhood villages Patha Remalle, Singannagudem & Mallavalli. Pupils learn the newest technology through recently added Computer Communications subject in school lab. 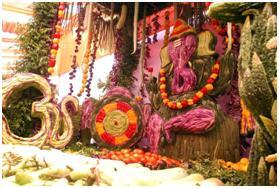 Peoples are adopted to the newest technology in education as well as in agriculture. Many peoples are working at Spinning mill which is located at outside of the village and near to pond. Now the pond faces critical position due to the spinning mill. Most of village people trying to stop that issue, everyone hopes that it would be clear. The great Indian Hindu Lord Anjaneya Swamy is there since 2000 A.D at the entrance of the village in order to one end & quietly opposite to Peeple tree. All peoples in the village are very humorous, kindly and cooperative. The relationship between them is amazing, everyone likes their attitude and common sense. 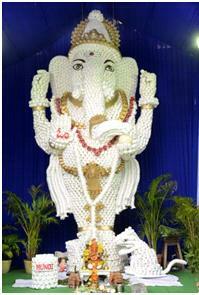 GANESH CHATURTHI is such a day when we really feel like enjoying, dancing with all our energy and hole heartily. 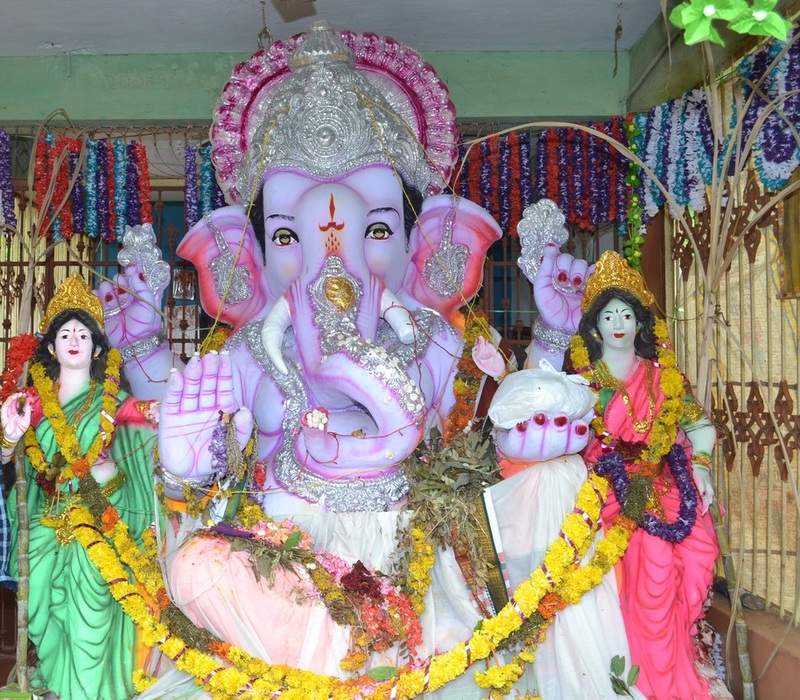 But one thing, I don't know in our daily life any one marked or not but we always used to pass through GANESH Temples like at our Home, in Cities, Villages. 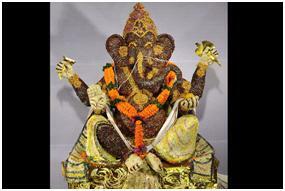 But we never feel like dancing or enjoying every day the way we used to celebrate GANESH puja day / GANESH CHATURTHI. 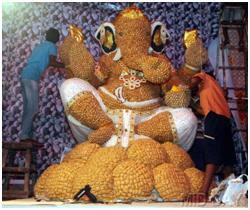 Why we feel so happy and blessed on the GANESH day only that question always used to rise..? Is there any reason of celebrating particular day may be there may not be..? For children, Yes it's holiday and even for others. Why we used to buy a GANAPATHI for our Home, or School, or College, or Office, or Factory, or Society..? 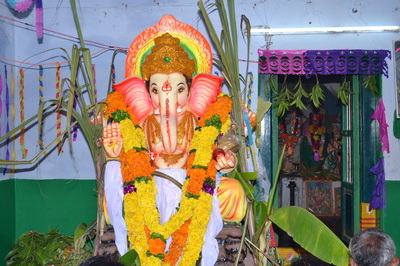 A small kid or me, I always feel GANAPATHI as my friend. We as a family or individual feel like GANAPATHI will remove huddles of our life and bring well being Love, Piece, Good and wealth to our life. 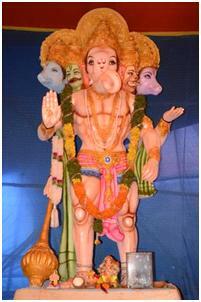 For student, they feel GANAPATHI will bless them with knowledge so that they can pass in the exam. 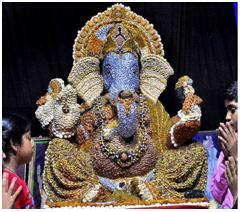 Being a child we used to have a blind belief that we touch the book then GANAPATHI MAY TAKE AWAY OUR KNOWLEDGE. 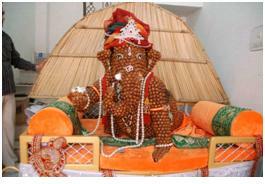 While as individual we believe if you want to start something then start praying GANESH. Out of 100 may be all or may not be, but we used to start our day with Mantra's or Music. Other than all this I feel it matters to me a lot. 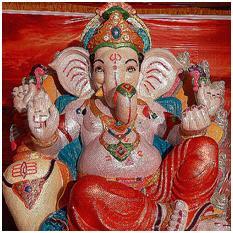 I feel like sitting next to GANESH thinking and talking and sharing him about my problems, my happy moments. But I don't know that he is really listening to me or not. But I have a strong belief that yes, he is listening me. 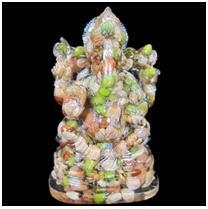 People says that if we do fasting and pray GANESHA by doing puja , offering fruits, sweets then GANESH will bless and he will solve our problems. But the way I feel, I don't know others feel the same or not. What-ever work we do based on that we get the fruit of our life which is sometime sweet or salty or bitter. 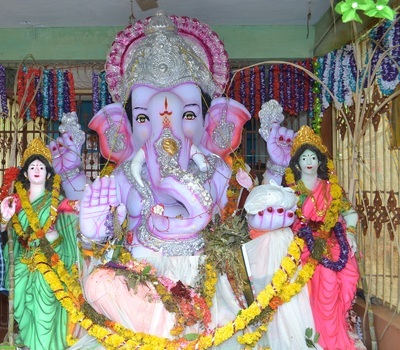 Still, as a common man or you can call as a Human being I do fasting, Puja, Archana, offer sweet & fruit to GANESHA saying solve my family problem, protect them & fill their life with happiness. 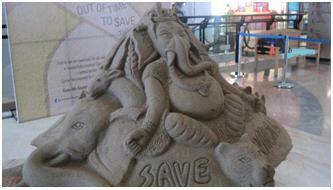 After all again the day comes when we need to send GANESHA "GANESH BISARJAN" / "NIMARJAN".